Conducting research during the summer can be a transformative experience, as you put your skills to the test in labs, in the fields, in library collections, in art studios, and on the stage. 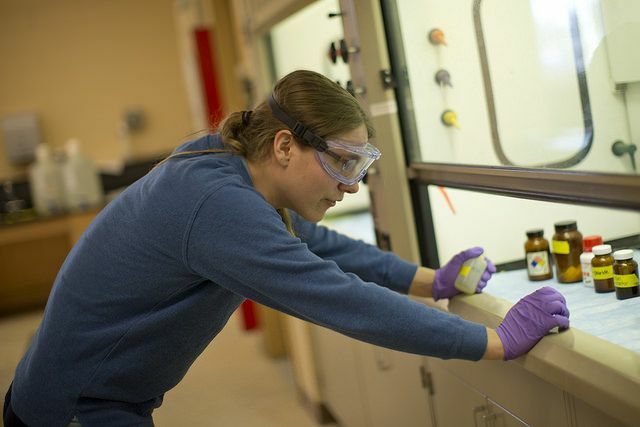 You can apply for Bates funding to support research you conduct on campus (about 50 to 60 student researchers work on campus each summer); with a research advisor at another institution; or on your own, under the guidance of a Bates advisor. Through summer research, you will make contributions to new knowledge, hone your research skills, and explore the intellectual and professional opportunities in your field.